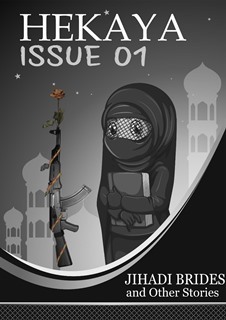 Hekaya Issue 01: Jihadi Brides and other stories. I also want to be included in this wonderful initiative. Thanks for the support, Mikail.